4.Ultra slim one piece design and stylish. 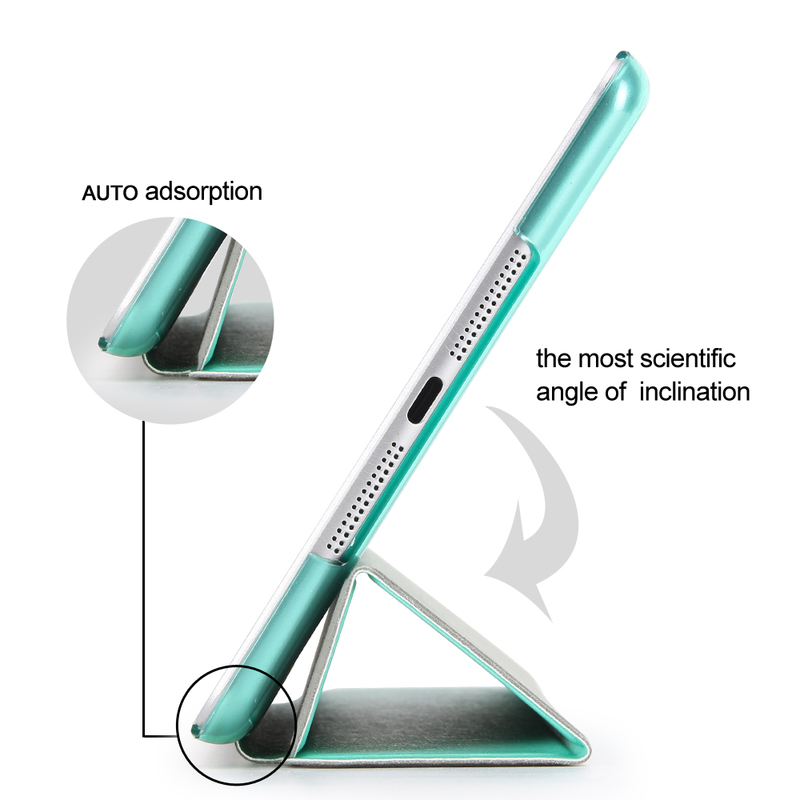 5.Build-in Magnetic, make it stay attached with tablet magnets built frame. 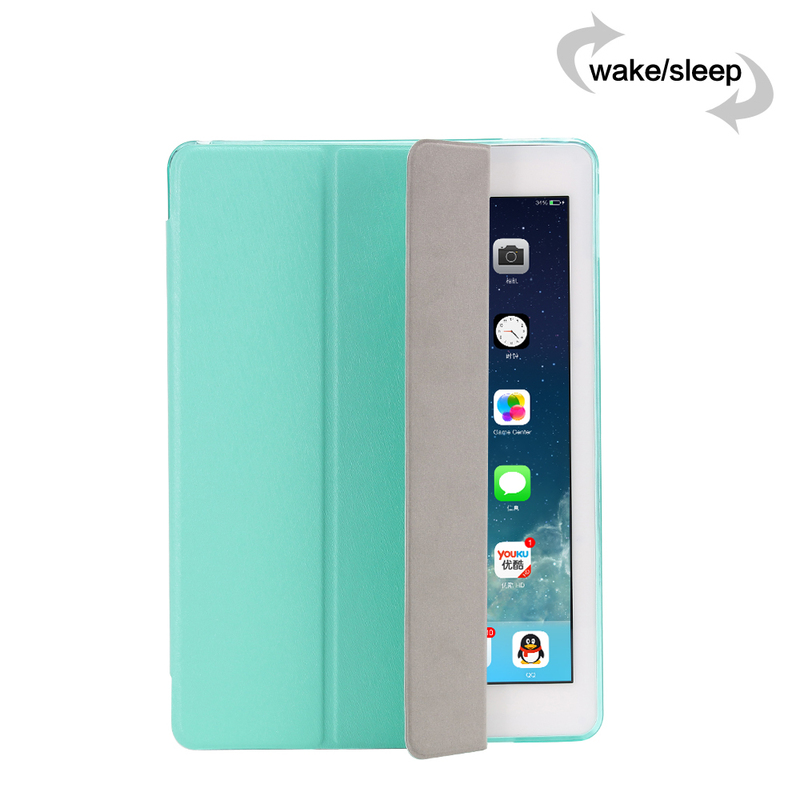 6.Automatic wake/sleep by opening or closing the smart case. 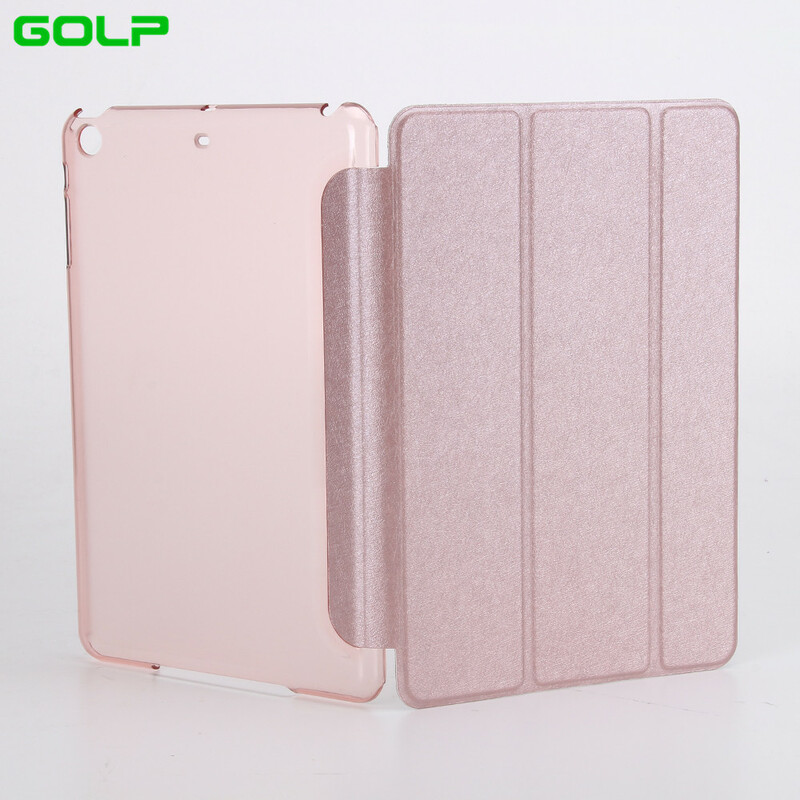 7.Soft fabric fiber interior lining that protect your screen and keeps your display clean . 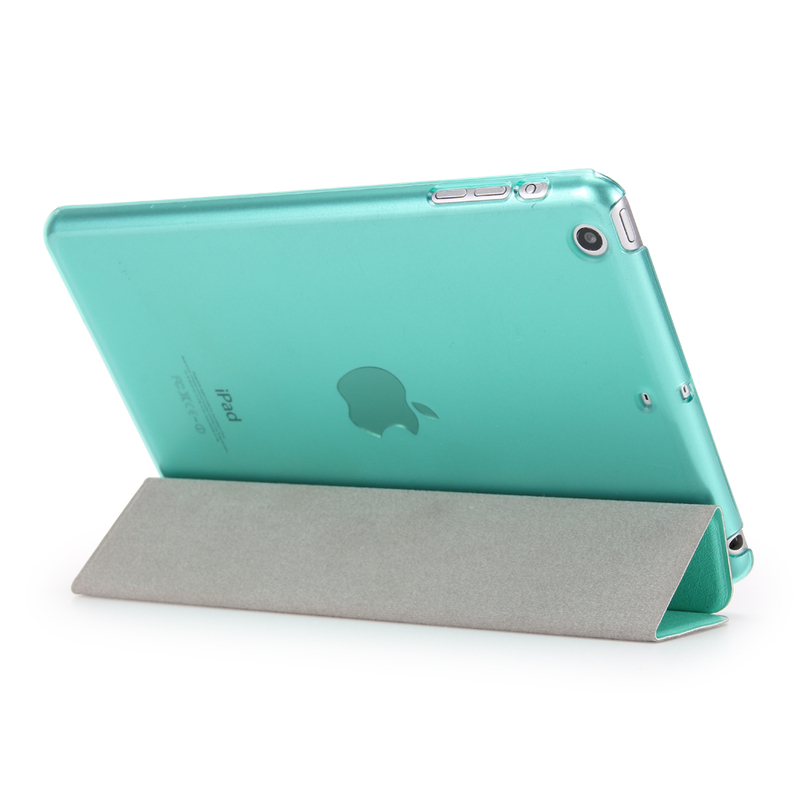 9.Provide a perfect protection to your device and against hock, damage, dust and scratch. 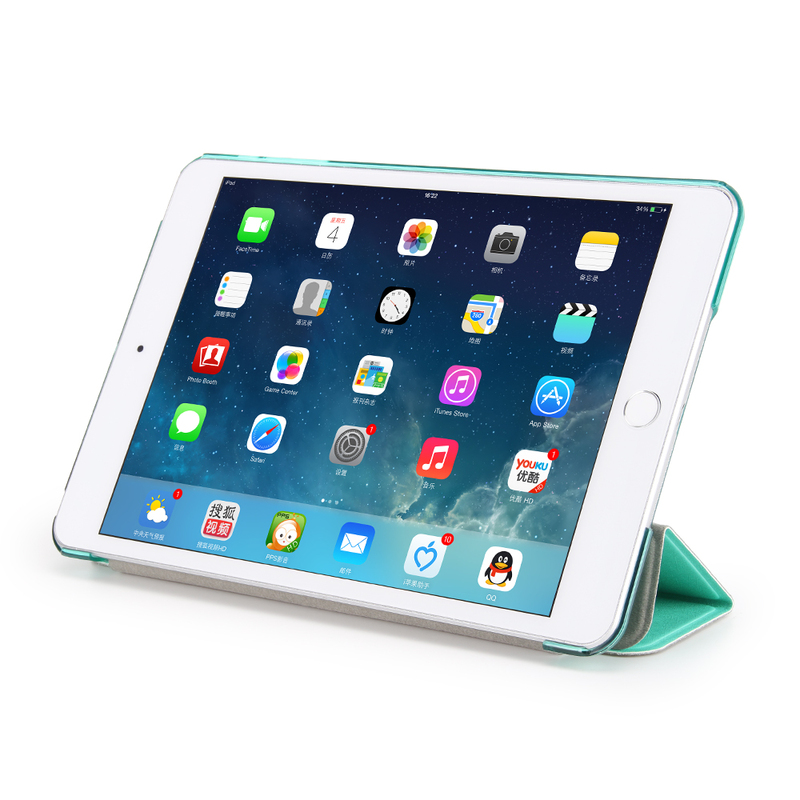 10.Excellent lightweight design, bring more convenience and funny to your life and travel. 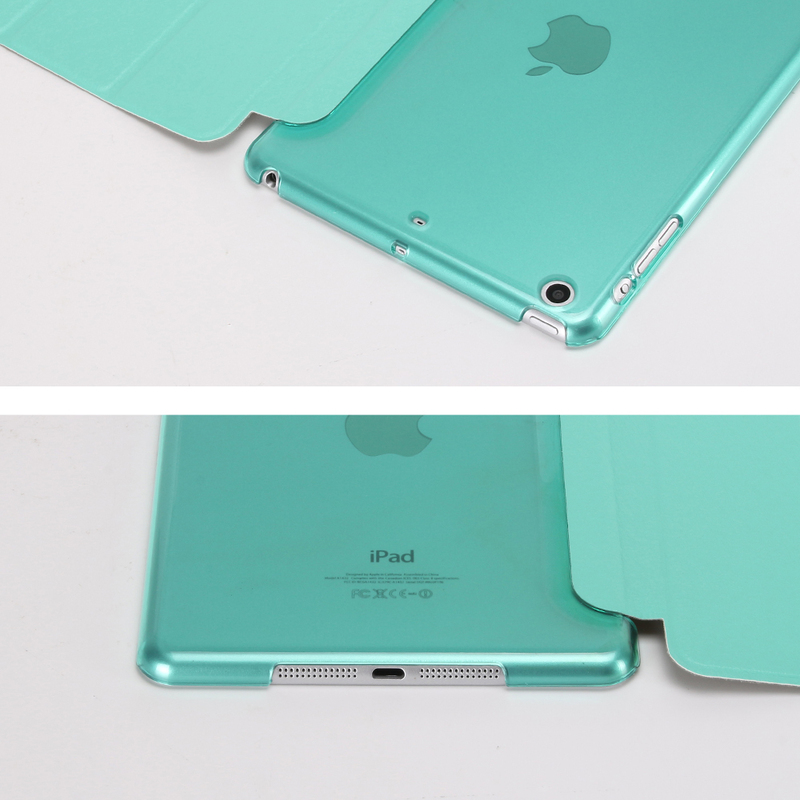 11.Cut outs allow access to all buttons, ports, sensors and speakers without having to move the case. 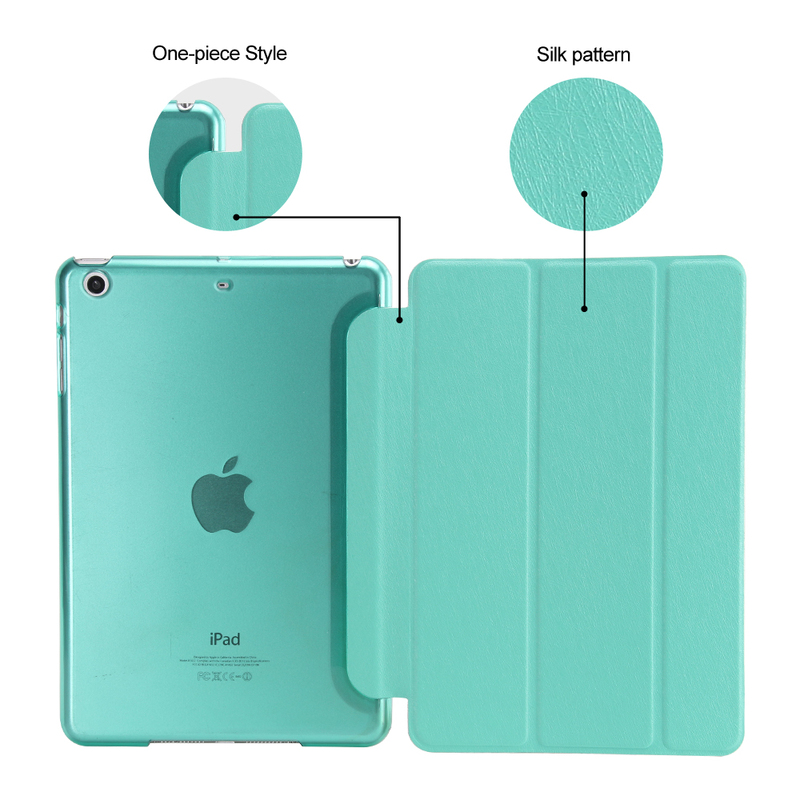 12.Provides excellent protection from fingerprint, scratches and bumps. 13.Easy to snap-on install and remove. 2.Large quantity can be customized according to customer requirements color or LOGO, you can contact the customer if needed package!